Learn about the bookkeeping services we offer. Accounts receivable is accounting jargon for income. Income is created by selling products or services to customers, and is received either by payment immediately via a sales receipt or by invoicing the customer at a later date. With Collins Bookkeeping handling your accounts receivables, you won’t have to worry about invoices not getting sent to customers in a timely manner. We will also monitor your accounts receivables and send reminder notices as necessary. By consistently invoicing your clients and following up on past due invoices, you will get paid faster. Accounts payable is (for all intents and purposes) accounting jargon for “expenses”. Expenses are created to keep a business running. Expenses consist of rent, utilities, equipment, payroll, supplies, and more. There are two ways to incur an expense — by purchasing something on credit or by paying for it immediately, usually by credit card, cash, or check. With Collins Bookkeeping handling all your accounts payables needs you won’t have to worry about making a payment late, incurring late charges. 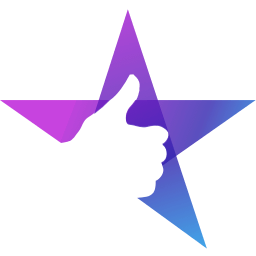 We also monitor all your vendor bills for any early pay discounts and pay them to maximize the discount amount, saving you money. Bank reconciliation is the act of verifying the accuracy of transactions that are entered in your checking and credit card accounts, and comparing them to the transactions recorded at your bank. The account balance that is listed at your bank usually is not the amount of money that is in your account which is why a bank reconciliation is very important. A bank reconciliation allows you to verify that there are not any outstanding transactions and to also make sure that the bank entered the correct amount within your account. Bank reconciliation also helps you combat identity theft. If your bookkeeping is correct and up-to-date all transactions should be matched to your bank statement, and if they aren’t it should be investigated first internally and then externally. 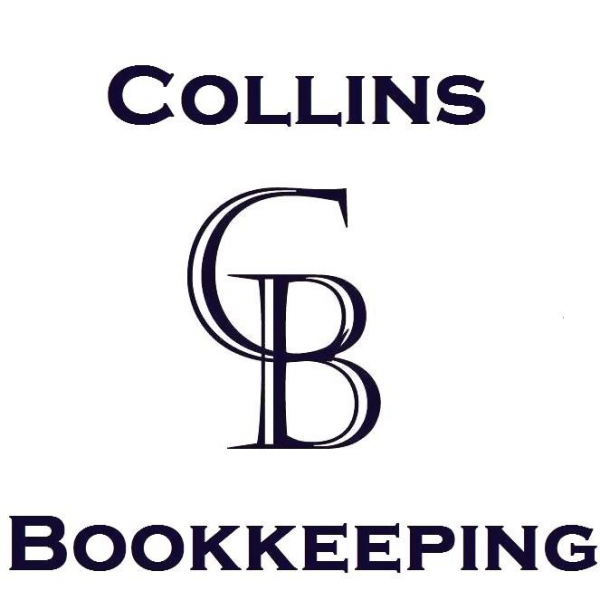 With Collins Bookkeeping handling your bank reconciliation needs you won’t run the risk of overdrawing your account and incurring overdraft fees from both the bank and vendors. By letting Collins Bookkeeping supervise your accounts, you will never have to guess whether your bank account balance is accurate. Financial reporting is one of the most important aspects of running a successful business. Financial reporting is a formal record of all financial activity that occurs within your business. There are several different financial reports available within Quickbooks, but the three main reports are your profit and loss, balance sheet, and statement of owner’s equity. Keeping accurate bookkeeping records is very important, and one of the ways to make this easier is to make sure that your accounting program is set up properly. Accurate bookkeeping is not just the act of entering transactions, it’s also making sure the items are classified correctly. Every business is different, so let Collins Bookkeeping set up your accounting program for your business.